Don’t know what to buy your loved ones for Christmas this year? 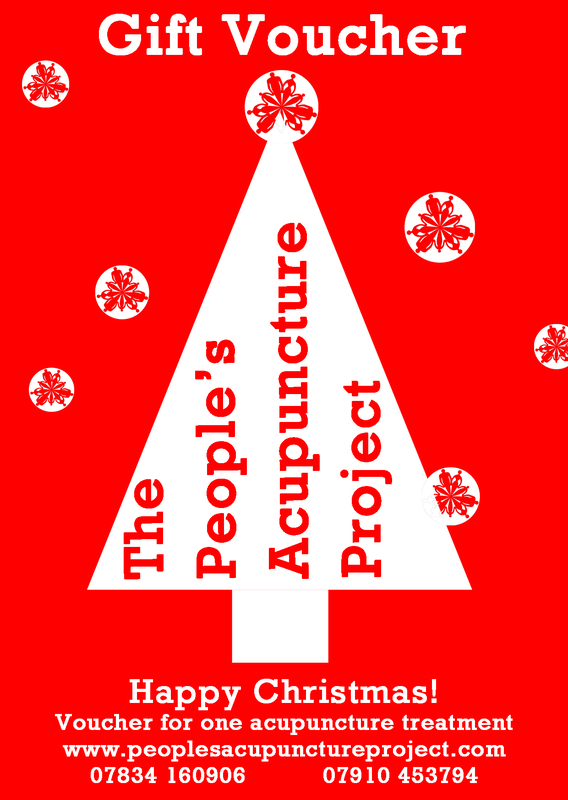 This entry was posted in Uncategorized and tagged Acupuncture, christmas, Exeter, gift voucher, health by peoplesacupunctureproject. Bookmark the permalink.